Want to start a mini garden or just need a few more planters for your plants? 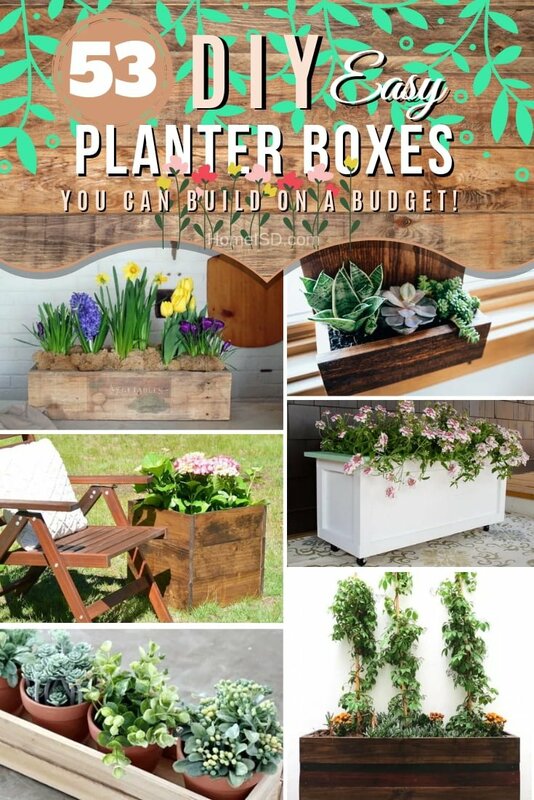 Here are 53 easy and creative DIY planter box ideas you can use. Whether you’re a seasoned gardener or you just want to add some decorative accents to your home, you will need a few planter boxes sooner or later. 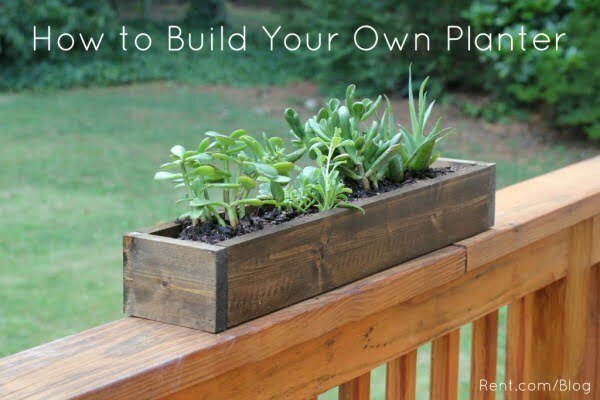 And instead of buying you can build DIY planter boxes for pennies on the dollar. You can choose from the many awesome styles too! 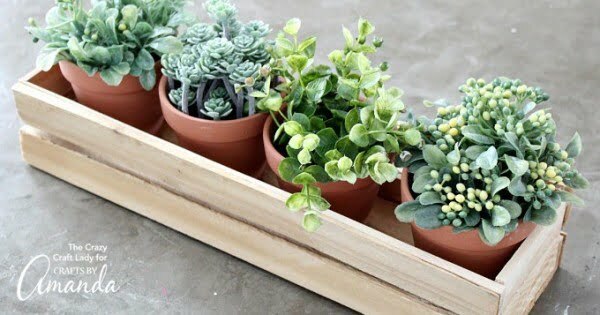 So check out these 53 easy and creative DIY planter boxes and build your favorites. Want to exercise your green thumb, but don’t have space? Maybe you have space, but your soil is too harsh to be cultivated easily? 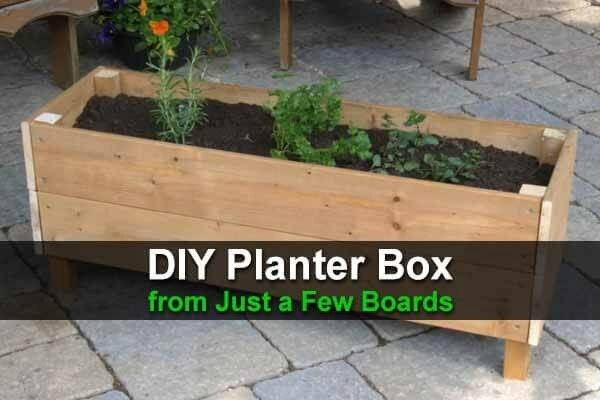 A wooden planter box is a cheap, easy, and effective way to solve these problems. See the article to find out how to create one. 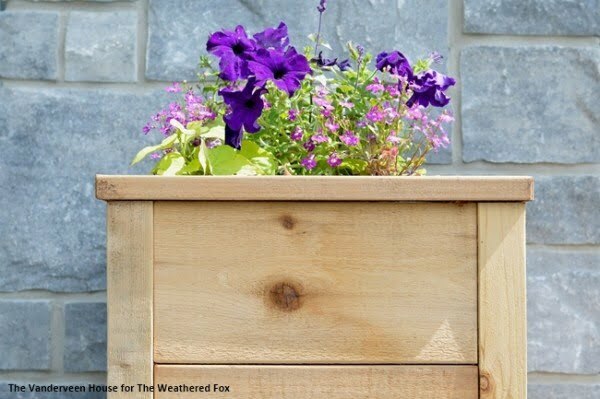 You won’t believe how easy it is to make this wood shim planter box, no power tools required. You can leave this project as bare wood, or paint it whatever color you like. There’s always room for creativity. Check out the link to get the full details and instructions. 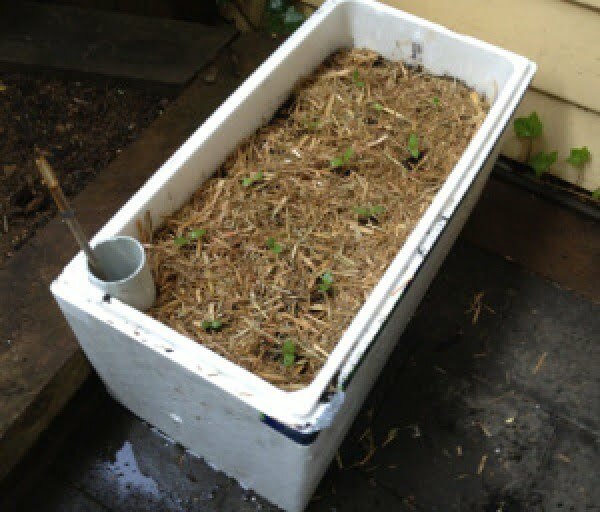 This is an almost free self-watering planter box anyone can build themselves, and it will barely cost you anything, and it will take you about 30 – 60 mins. Read the tutorial to get the full plans. DIY Pallet Planter box with drawing plans. Fun, easy and inexpensive project. See this website to get the full plans and instructions. 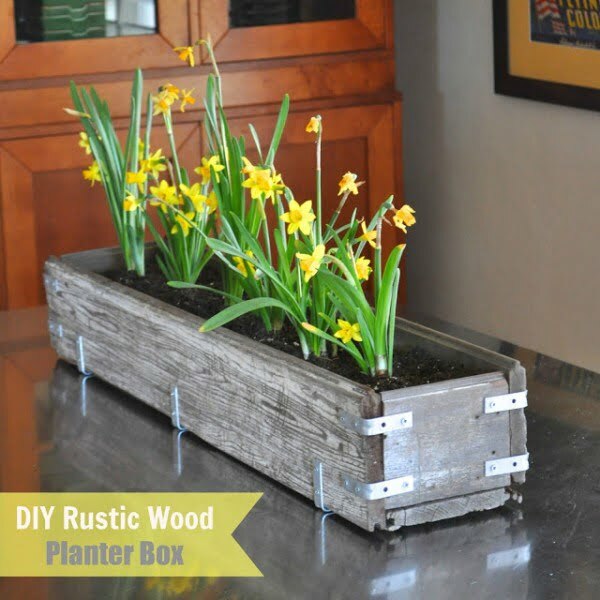 Make this rustic DIY planter box with these simple step by step instructions. This one was made out of old pallet wood, so it was very thrifty too. See the article to see the entire details. 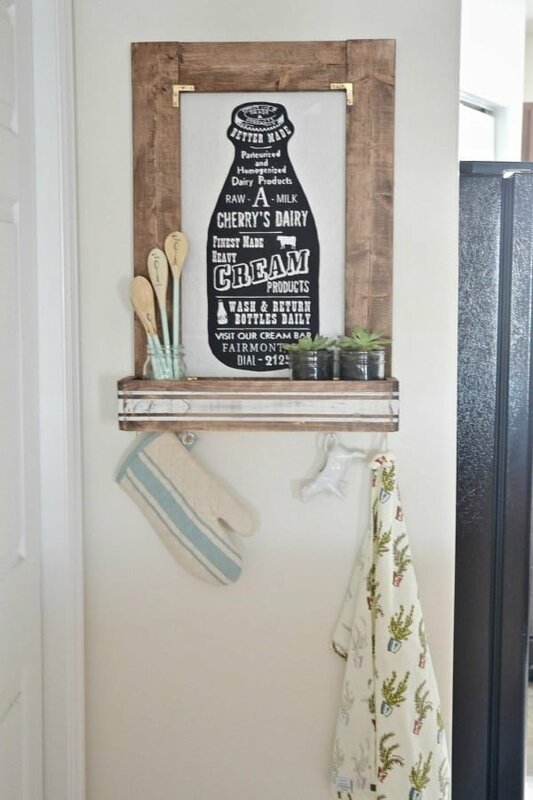 Create the DIY planter box picture frame to prettify your kitchen. Follow the tutorial to see how to do it. 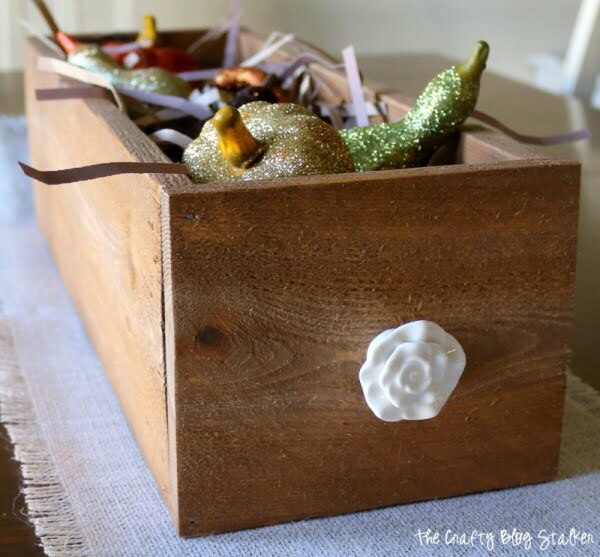 How to make a wood planter box centerpiece. This project is easier than you might think. An easy DIY craft idea to make your home decor. See the tutorial for the entire guidance and instructions. 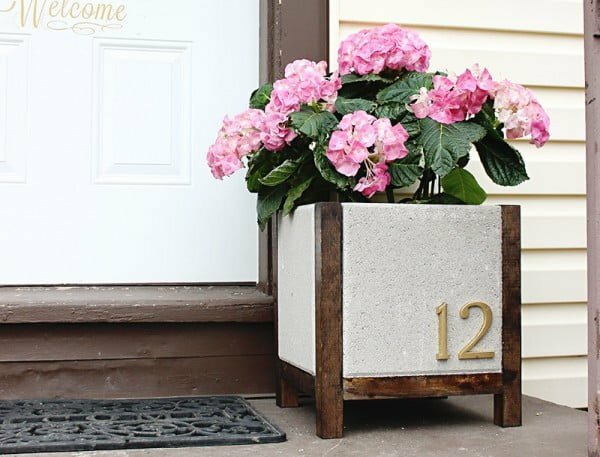 This planter box is a perfect way to display your house numbers or your family’s last name at your door. It’s quick and easy and fun to make too. Follow this website to see the complete guidance and instructions. 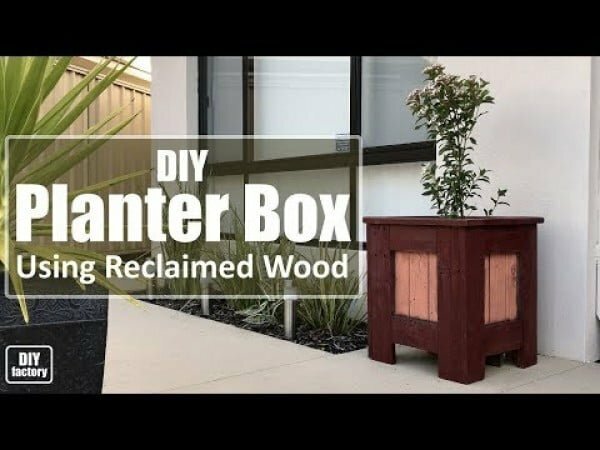 How to build a simple rustic planter box for garden tools, kitchen utensils or plants. Check out the tutorial to find out how it’s done. 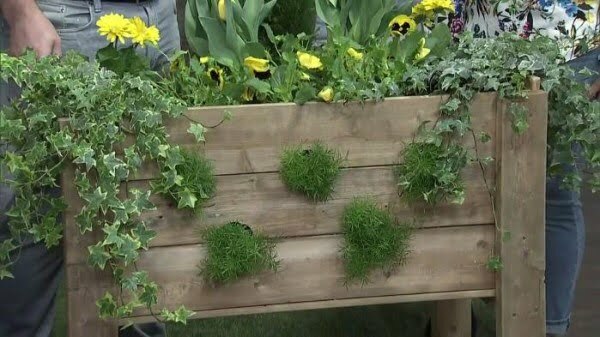 Landscaper, Carson Arthur shows us how to create a small planter that is perfect for a small space garden. Watch the video to see the full instructions. How to make a large wooden outdoor DIY planter on wheels using pressure treated wood. Step by step instructions by a father and daughter building together. Check out the link to learn how it’s done. 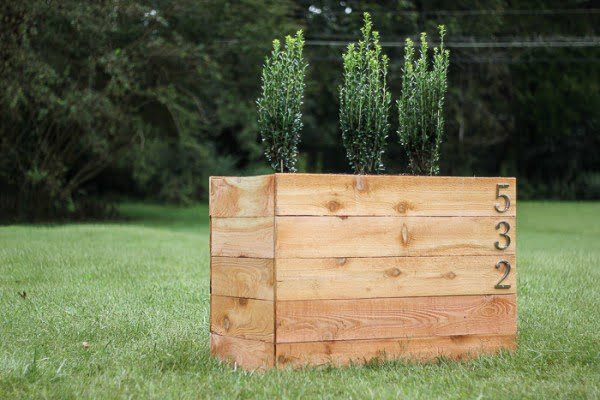 Increase your curb appeal with a modern looking DIY address planter box. This project is simple to make (less than 30 minutes), and no tools are needed. Follow the tutorial for the full plans and instructions. 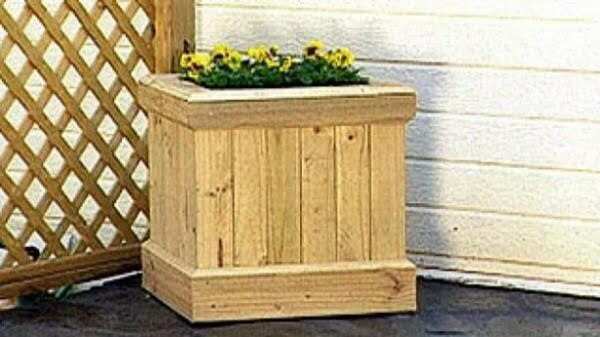 How to build a tiered garden planter box the easy way. Check out this website for the entire plans. 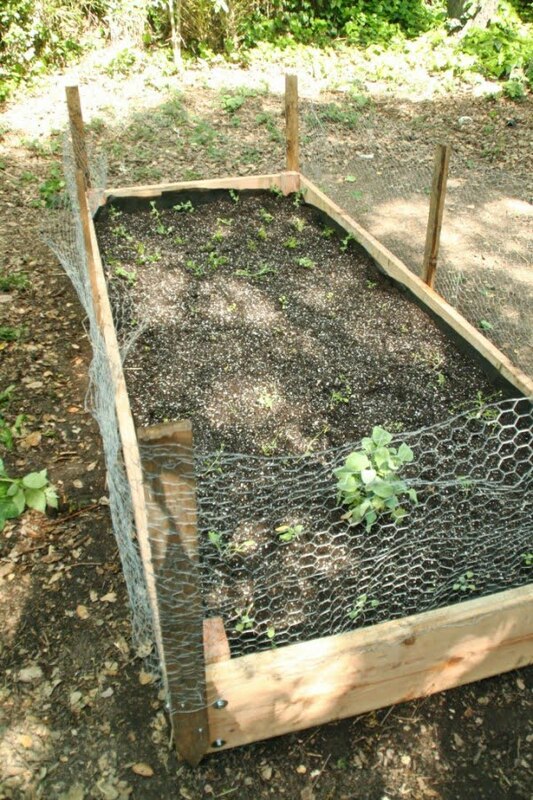 Want to have your own vegetable garden but do not have space or grounds for it? 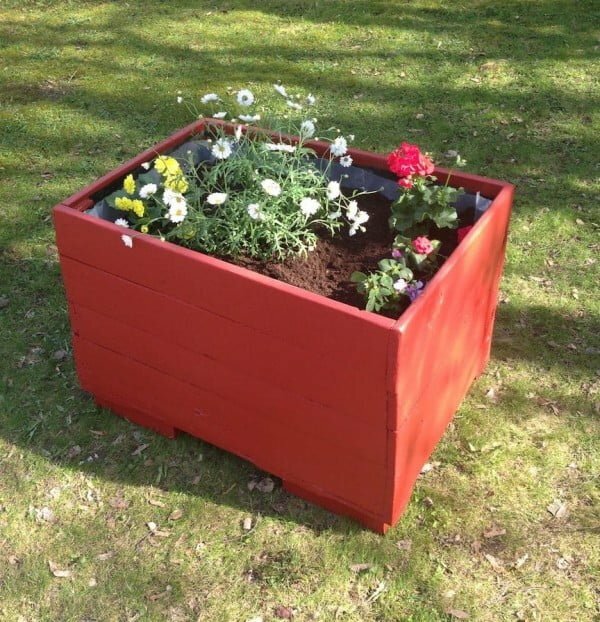 Here is an easy and cost-saving way to make your planter box from used pallets. Read the link to see how it’s done. 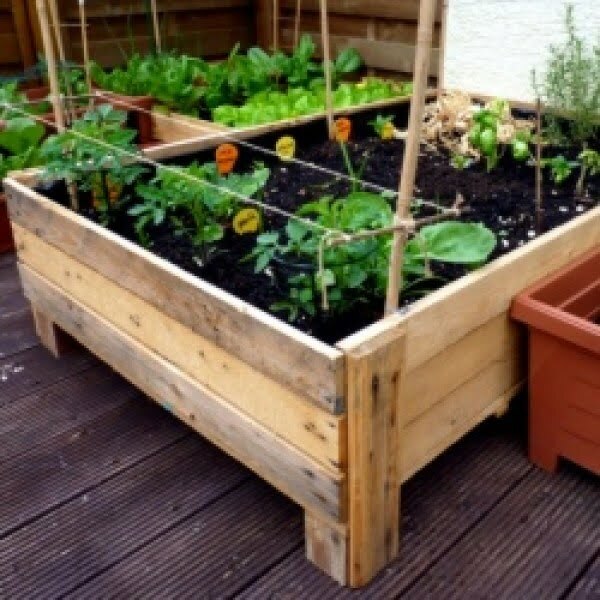 How to build a wooden raised bed planter box as a budget home project. Check out the link to get the full details. 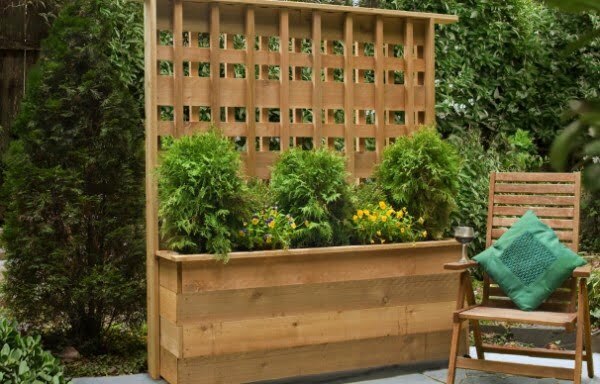 Build yourself a wooden planter box this weekend, and you’ll be seeing green in even the tiniest outdoor space this season. Follow the article for the entire guidance and instructions. 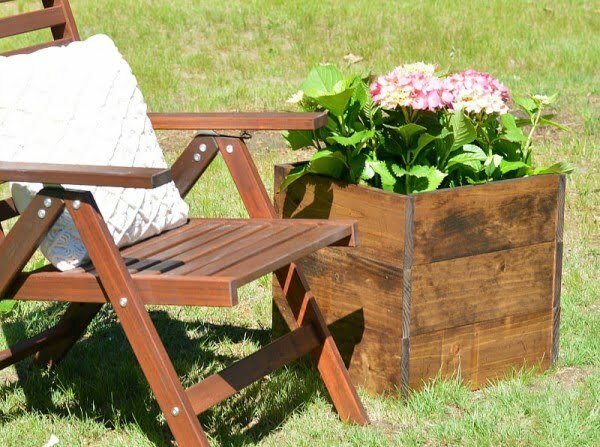 Build your own DIY wood planter box for only $10 and less than an hour of your time. This is a great first build and looks impressive on a patio or porch. Check out the article to see the entire plans. 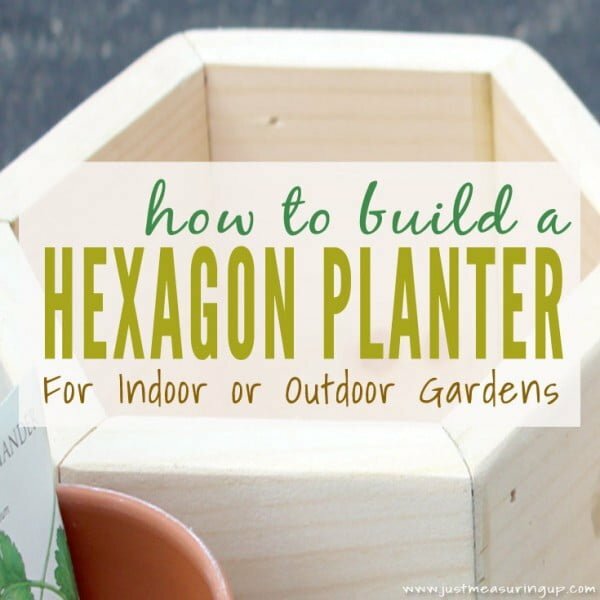 If you are looking to try your hand at an indoor garden, learn how to build a hexagon DIY planter box with this simple tutorial. See this website to find out how it’s done. 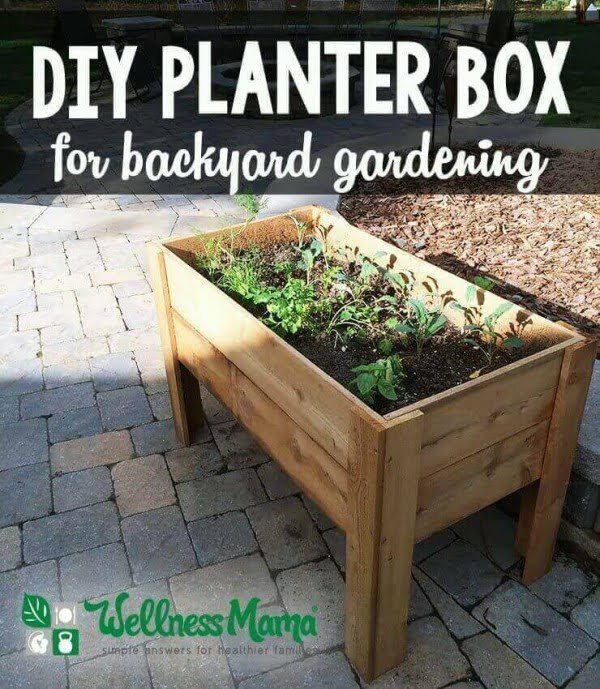 With a few hours of work, you can have a great looking planter box to use for flower boxes, vegetable gardens, and other plants. 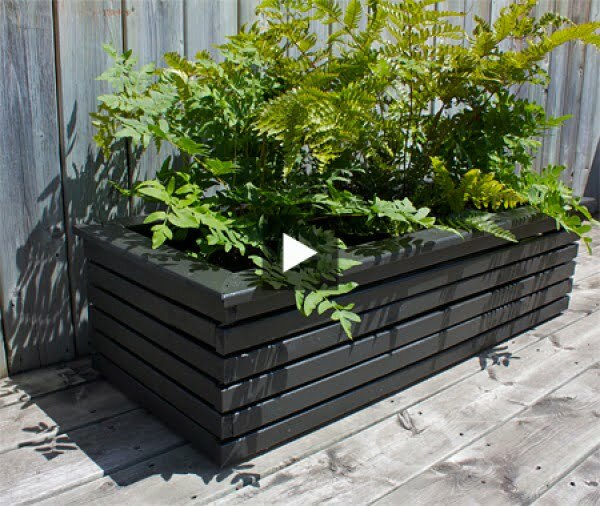 To build a simple planter, follow the steps in this planter box project video. 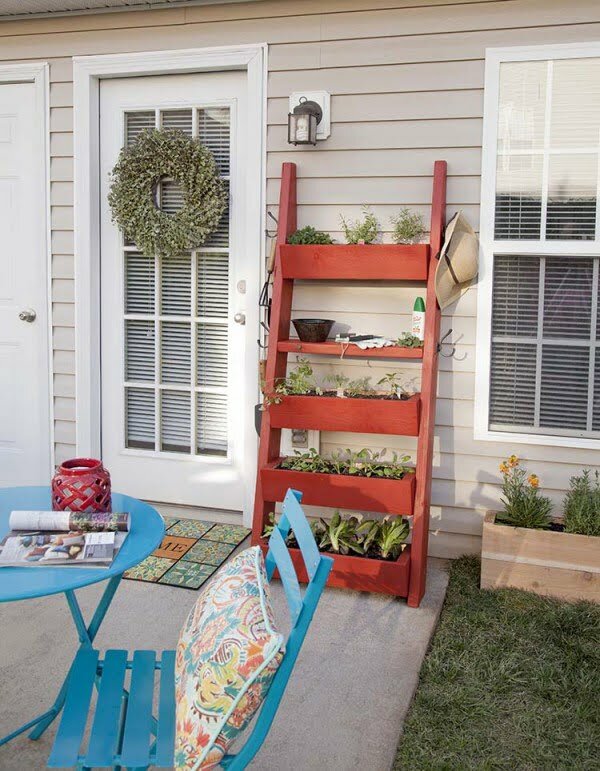 This bright DIY planter box ladder will add some color to your patio. It’s a fun project, too. Here’s the step-by-step tutorial. Turning everyday things into original new objects has never been more simple thanks to Adam Holman from Cottage Life. Watch this video for the complete guidance. 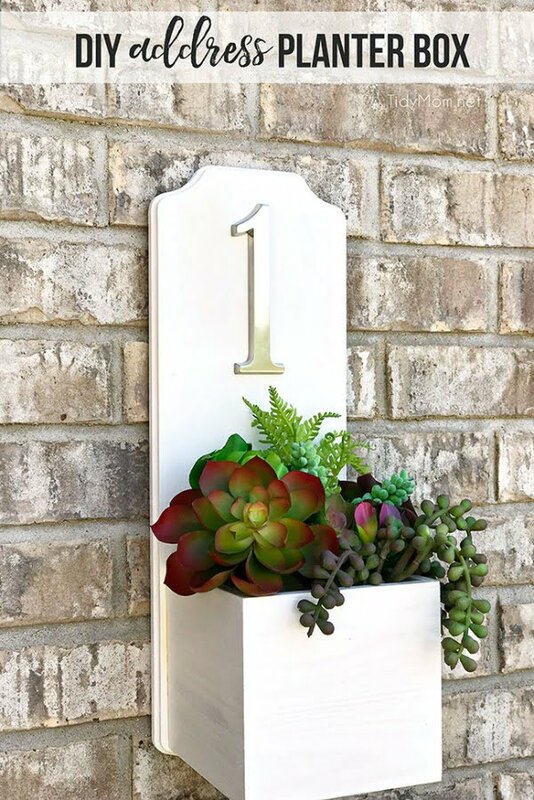 Build a custom planter box to display your house numbers and give your home some curb appeal. Use these DIY cedar planter box plans to do it in a weekend. Check out the link to see how to do it. 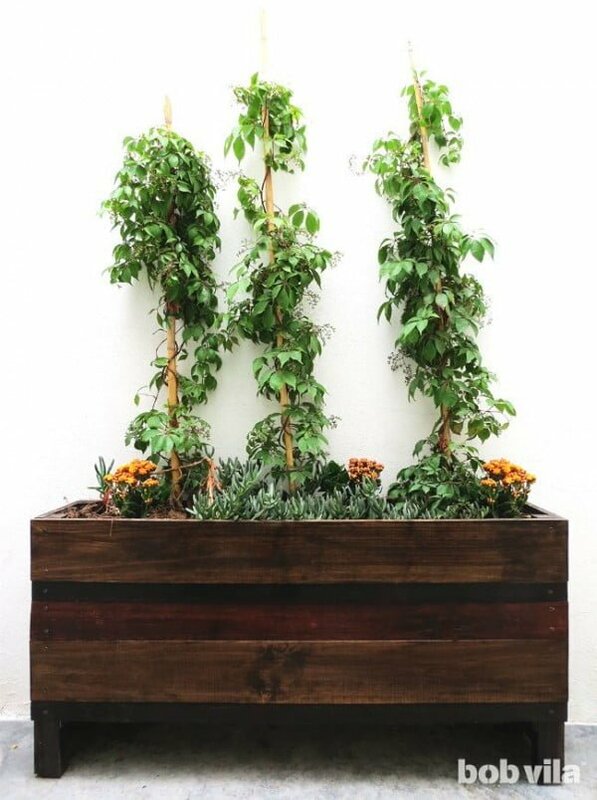 This simple planter box is made with resilient cedar to be an eco-friendly and long-lasting home to greens, herbs or whatever you plant. Read the link for the complete details. Would you like a fruit-filled planter box on your patio? 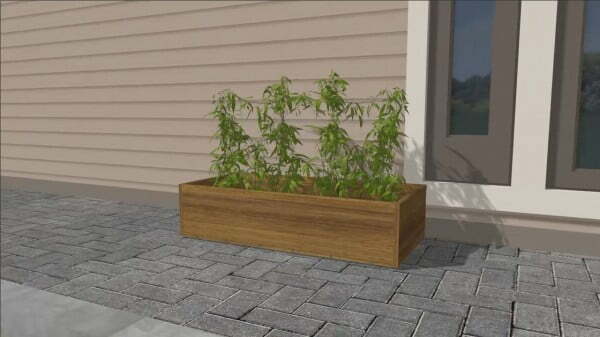 Follow the directions to make this planter box and planting suggestions. Whether you’re planning on planting flowers or food, making your flowerpots and planter boxes is cheaper, greener and more fun than buying new. See this website to learn how to do it. 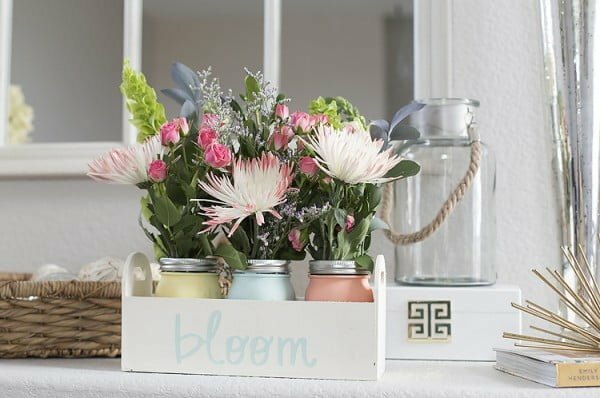 This chalk painted mason jar DIY planter box can be used for home decor, parties & wedding centerpieces. It’s simple to create & easy to customize, too. Check out this website to get the full plans. Learn how to make your own farmhouse style DIY planter box with these free plans. Perfect for spring container gardening. Check out this website to learn how it’s done. 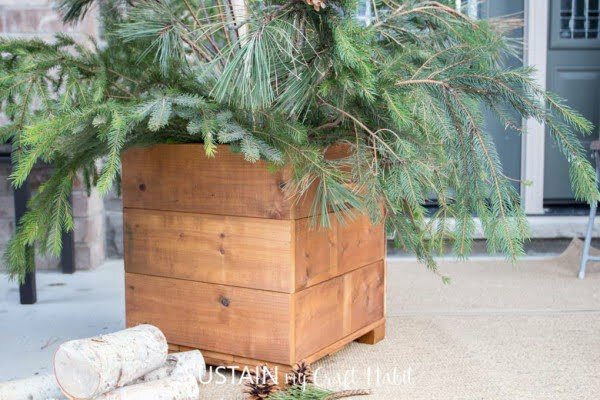 Create this fantastic cedar wood planter box for a simple project. See the link to get the full plans. 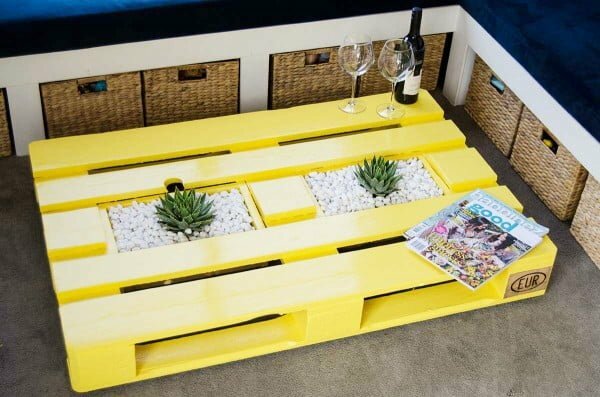 This is an amazing DIY pallet coffee table with planter boxes on a budget. Check out the tutorial to learn how it’s done. 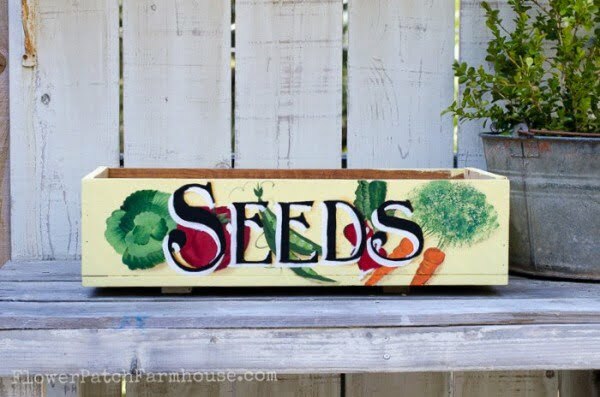 DIY Rolling Planter Box is a simple & easy home project. 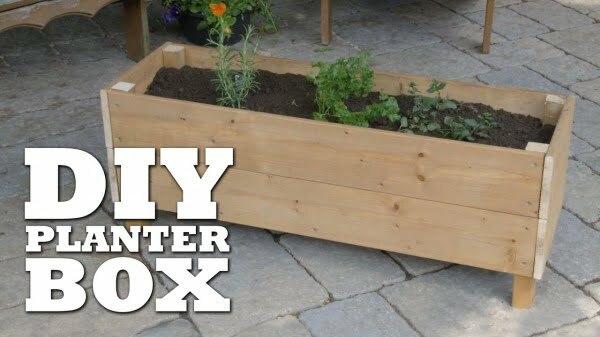 With a handful of supplies & a couple of hours, you can make this DIY Raised Planter Box for your garden. Check out this tutorial! Want a kitchen herb garden that is easily accessible? 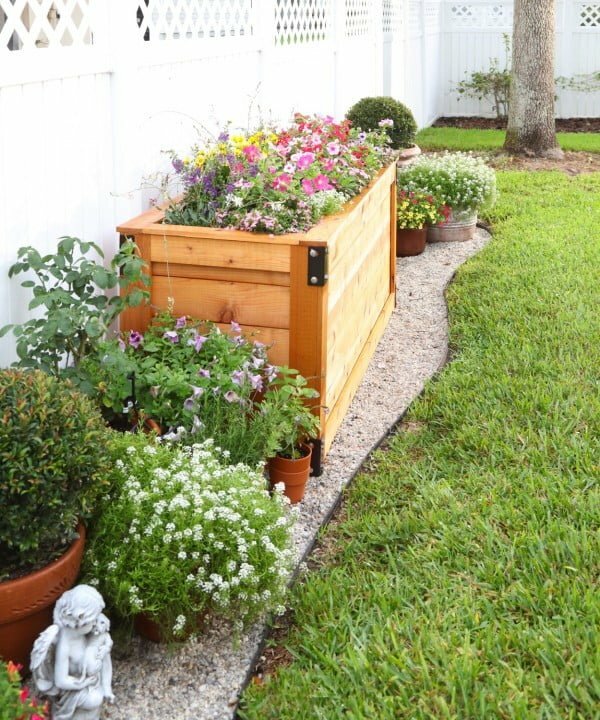 Build yourself this planter box or crate from cedar fence boards and keep near your kitchen door. Read this website to see how it’s done. 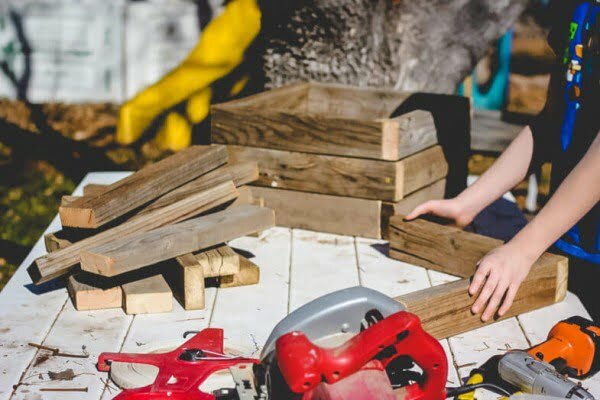 Build the DIY wood planter box from reclaimed wood on a budget. See the article for the entire guidance and instructions. 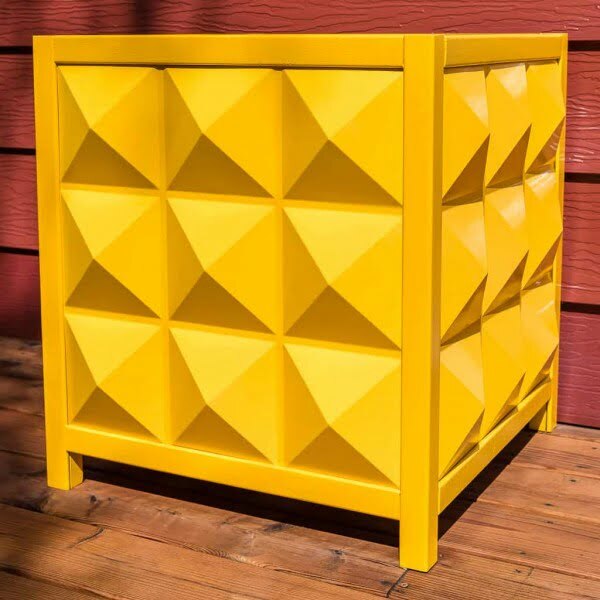 Add a cool geometric statement for your porch with this modern outdoor planter. Build the frame, then add PVC panels and a fun color to brighten up your entryway. Check out this website for the full details and instructions. 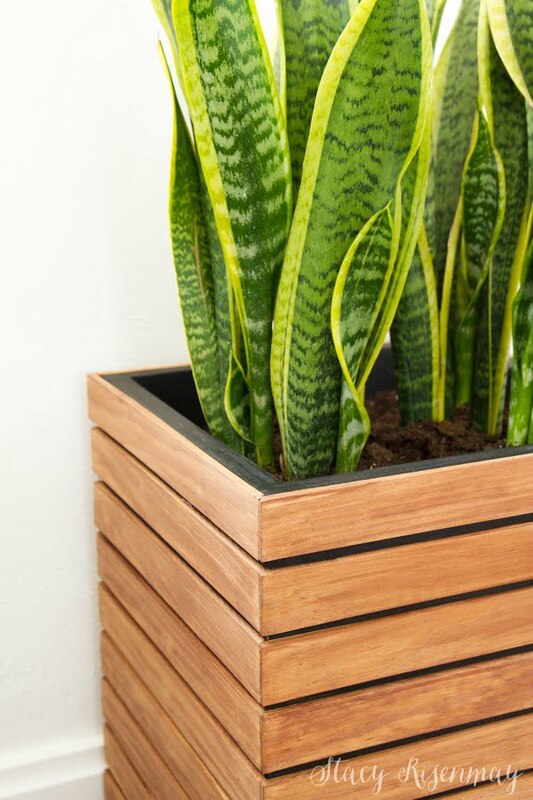 What a terrific DIY modern planter box as a straightforward craft project. Check out the article to learn how it’s done. 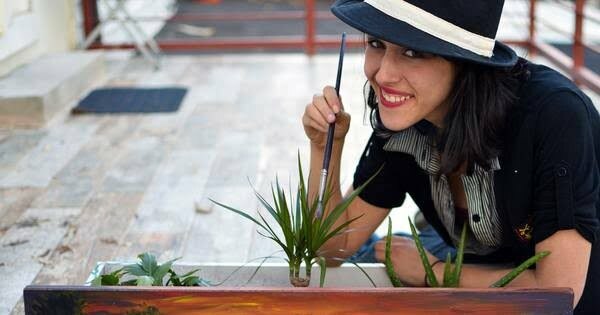 This upcycled planter is huge coming in at 7 1/2 feet long. Here’s how to build it the easy way. Check out the article to learn how it’s done. Use cedar and stock lumber to spruce up—and shield—your backyard. Follow the link to see the complete details and instructions. 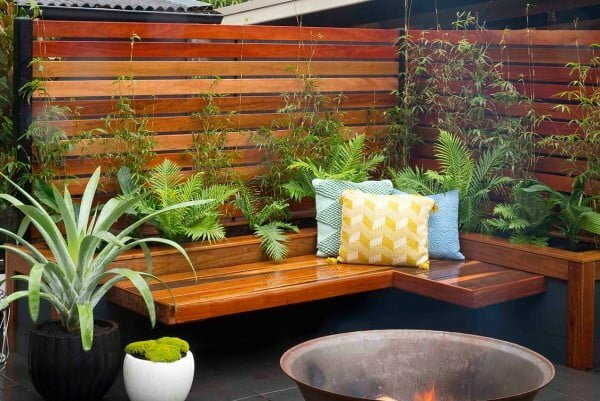 Hide an ugly view, add some pleasant greenery and create a relaxing spot where you can relax with family and friends with a straightforward project. Check out the article to learn how to do it. 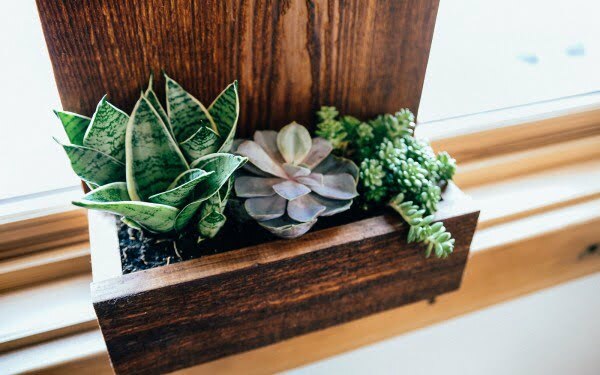 This is a fabulous DIY modern wood planter box on a budget. Follow this website to see the full plans and instructions. 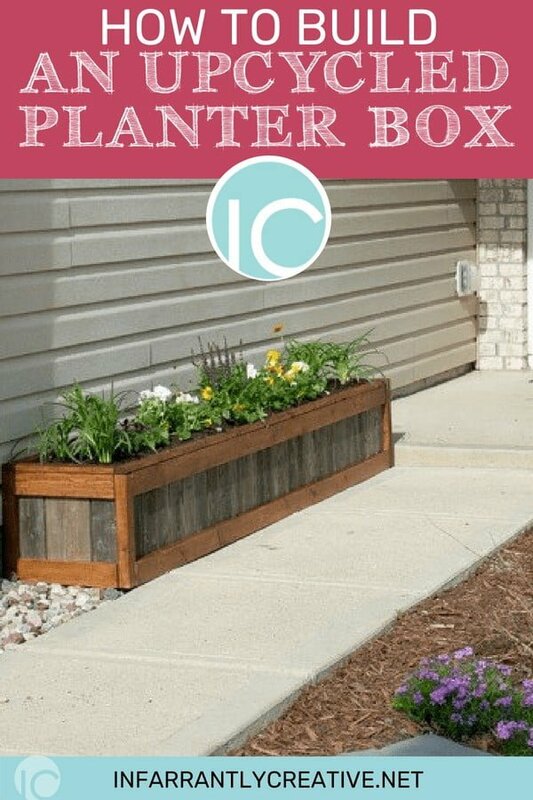 Build the easy DIY planter box from pavers as an easy craft project. Check out this website to find out how it’s done. This planter is designed to suit a range of skills, various tools and different methods of working. Those who are up for a challenge will like its subtle double taper. Follow this website to see the full guidance and instructions. 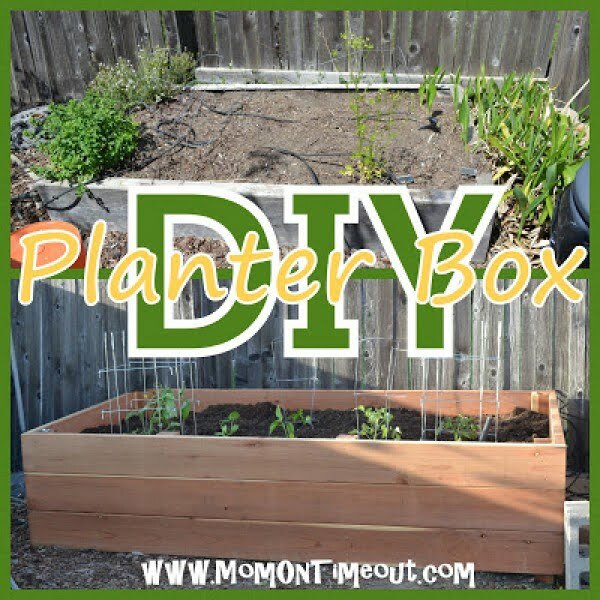 This is an awesome DIY garden planter box tutorial the easy way. Read the article to get the full plans and instructions. 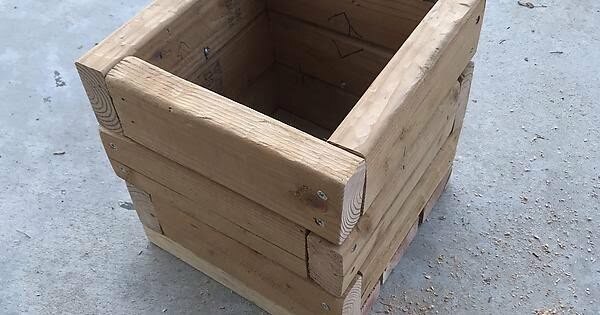 This is an excellent DIY planter box made of 2x4s on a budget. Follow the link for the entire details and instructions. 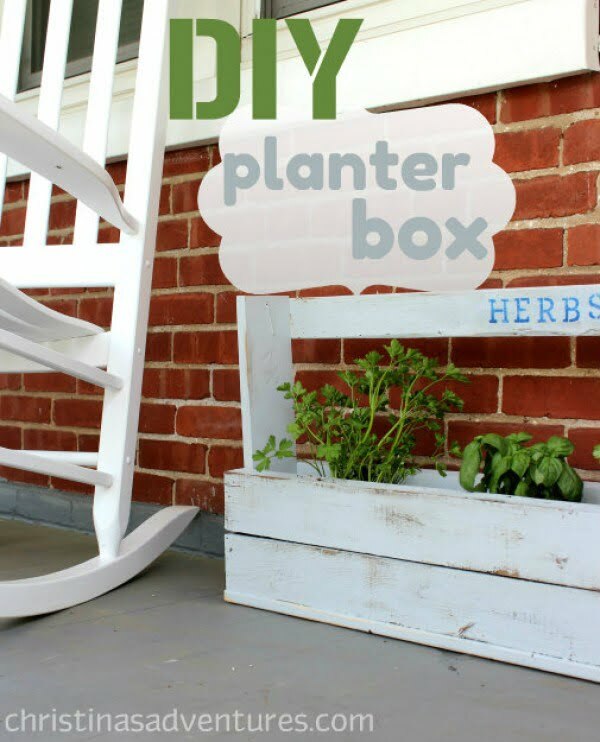 How to build a planter box on a budget. See this video for the full details and instructions. 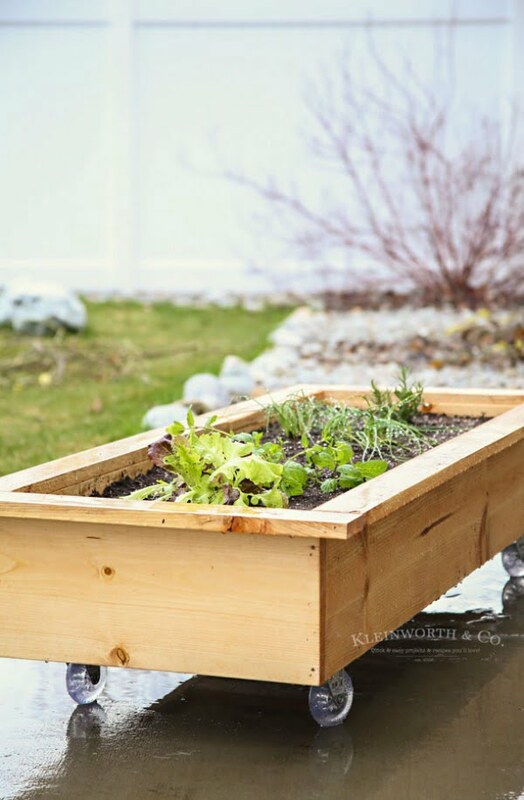 This is a fantastic planter box using reclaimed wood on a budget. Follow this Youtube video to see the full plans. 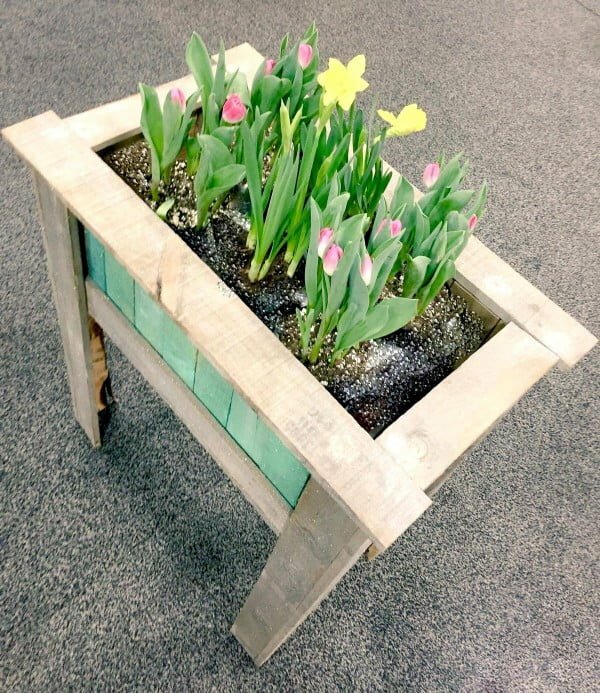 Here’s to make a DIY planter box from an old wooden pallet dumped in a pathway. It’s very easy, ecological and using recycled wood gives it character. Read the article to find out how it’s done. 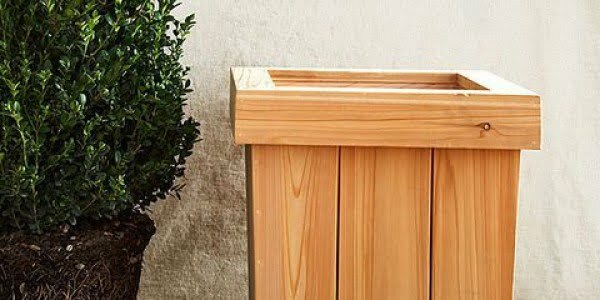 How to build a cedar planter from rough cut lumber to instantly increase your curb appeal. Read the link to learn how it’s done. 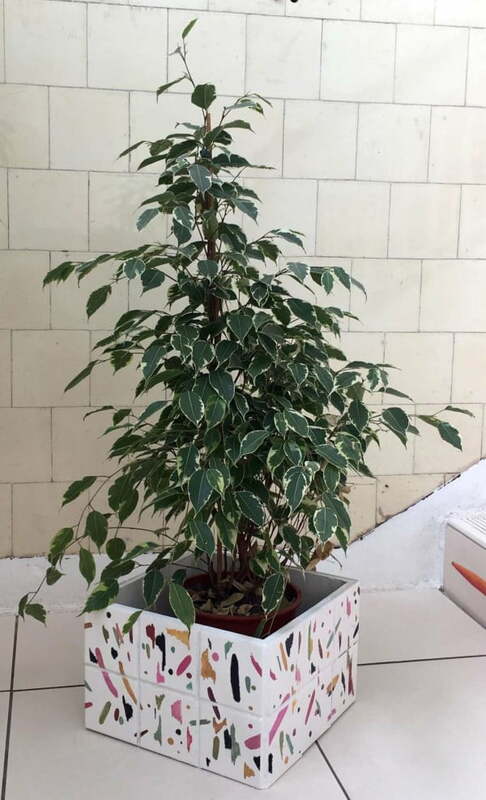 Houseplants are a great addition to any home, and stylish planters make them even more part of your decor. Read the tutorial for the entire details and instructions. 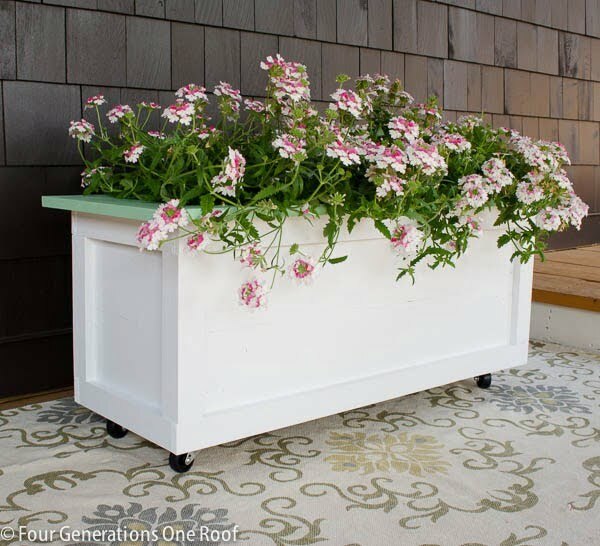 This DIY planter box by Cottage Life is relatively easy to make. All you need are some boards, some screws, some rocks, and some soil. Read this website to see how to do it. Why spend money on expensive, cheap-looking plastic planters when you can make your wooden planter box for your apartment. Read the article to learn how it’s done. 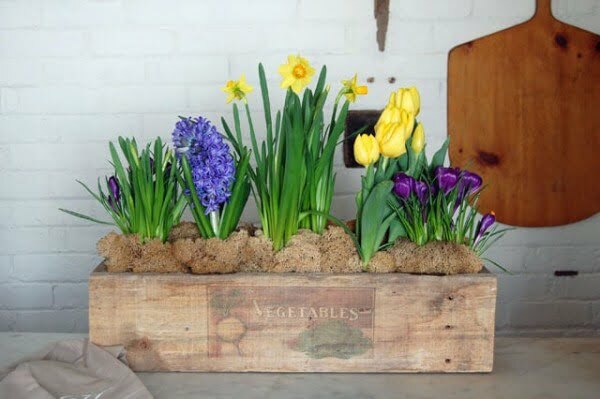 It is a lovely distressed planter box that is made out of some old wood. See the tutorial to get the entire plans. Add a touch of elegant flair to your potted plants with these do it yourself cork planter boxes. Check out this website to see how it’s done. 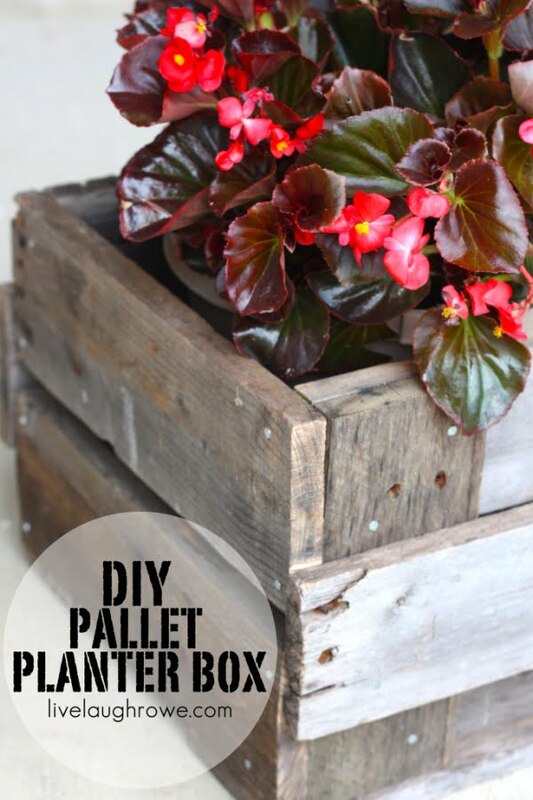 Make a tall planter box from pallet wood with these easy steps. See the tutorial for the full details. 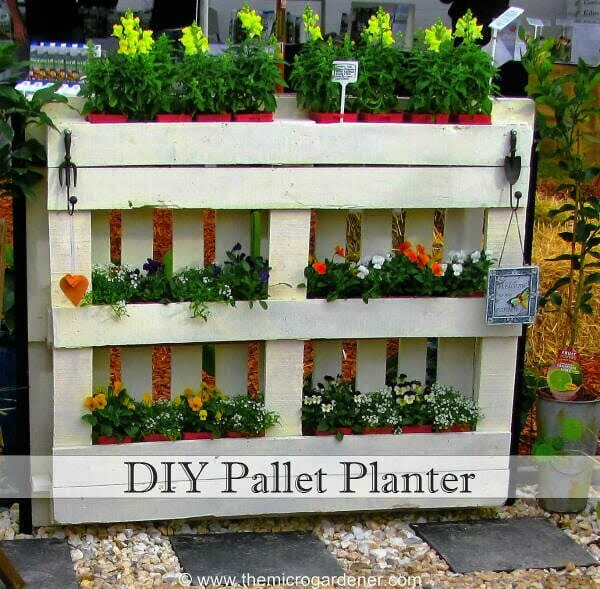 How to Make your own DIY Pallet Planter garden. A simple 5 step tutorial with easy-to-follow instructions and photos. Check out the article to get the complete guidance.